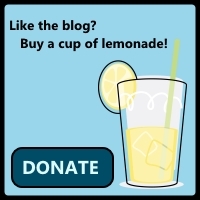 It's Friday and here are some interesting and informative links for you all! 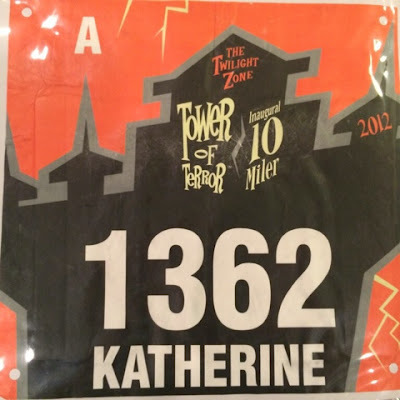 To start, for everyone traveling to WDW for the Tower of Terror 10 miler, have fun and stay dry! I remember running it in 2012 and having a blast! Kimetto Runs 2:02:57 at Berlin Marathon for New World Record - WOW! Just WOW! Pros and Cons of Running Twice a Day - Ran my first 2-a-day this week so this seemed relevant! The Woman’s Heart Attack - Men and women do experience heart attacks differently. Be aware of this and stay happy and healthy! RunSafer: How to Defend Yourself While on the Ground - Stay safe! Love this series. Why Can’t Anyone Break the Women’s Marathon Record? - Very interesting read and an interesting look at how professional runners compete in the sport. This Is Exactly How To Store Your Groceries - Some neat tricks here that I definitely be trying in my kitchen. Set Sail for the New Castaway Cay Challenge Finisher Medal - Wish I was earning this medal, so shiny! 10 Things You Learn When You Date a Disney Fan - Wookie is learning all of these, at least he's also a Disney fan too! Disney Board Extends Bob Iger's Term as Chairman and CEO Through June 30, 2018 - Honestly, I have a lot of mixed feelings about this. Walt Disney World Marathon Medals 2015 - All the bling! Thanks Patty for posting this pic from the ToT expo!